The Chrysler Voyager or Chrysler Grand Voyager is a minivan sold by the Chrysler division of American automobile manufacturer Chrysler Group LLC. 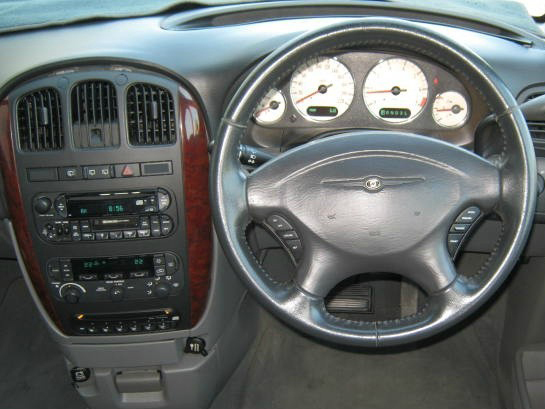 in 2001, the Chrysler Voyager was completely redesigned for this year as were the other Chrysler minivans. It was now only sold under the Chrysler marque; no "Grand" LWB versions are sold. 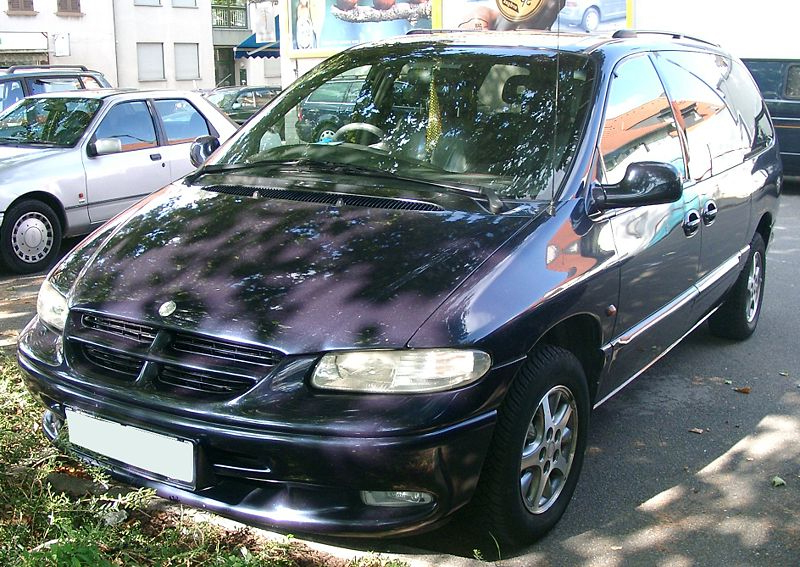 After being discontinued in 2003 (US Models) the Chrysler Voyager briefly continued to be produced in China. Front: 5-1/4", 5" x 7"
Front door: 5" x 7"